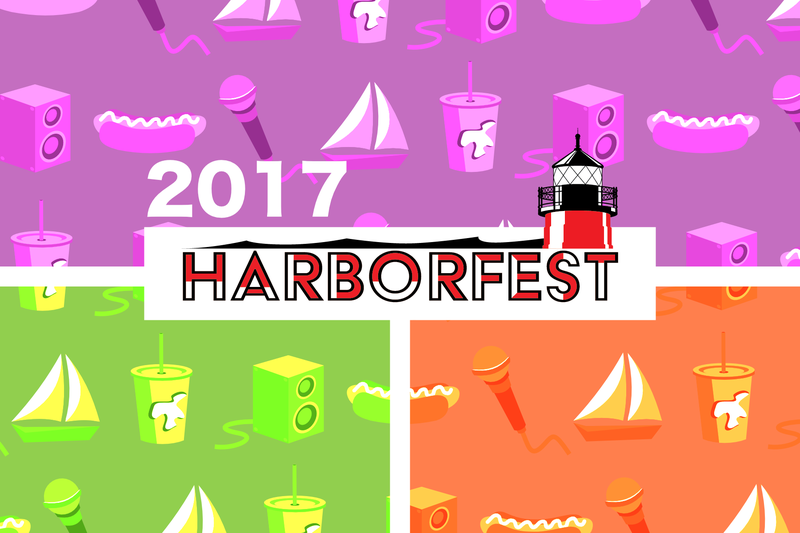 Meet our Community Partners like these award winners and more at Harborfest September 21st! Social Responsibility. We have several programs geared toward Social Responsibility. Young Leaders Academy (YLA) is a year round program consisting of three components dedicated to reversing the negative trend of low academic achievement and stereotypical behavior of youth ages 7-18. Salsa Sabor Y Salud encourages healthy lifestyles among Latino families – designed by Latinos for Latinos. The program assists Hispanic families with children to make healthy choices for eating and incorporating activity into their daily lives. Focus on Fathers Initiative provides fathers with support to help them become better fathers and providers. This initiative offers education and support programs that improve parenting skills, personal relationships, financial literacy and employment status. Focus on Fathers takes a holistic and non-judgmental approach to helping fathers embrace all aspects of responsible fatherhood. 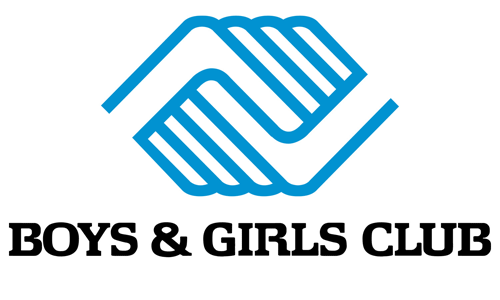 The mission of the Boys & Girls Club of Kenosha is to serve as many youth as possible, especially those who need us the most. During the 2016/2017 School Year the Club launched the Gus the Bus Initiative, providing FREE transportation from 6 local elementary schools directly to our club. This came as a response from results gathered from survey to our community polling parents to answer what barriers existed for enrolling their child to be a Boys & Girls Club of Kenosha member. 70% parents answered they lacked a way to get their child from school to our location directly after-school. The Boys & Girls Club of Kenosha responded by kicking off the transportation campaign where local companies, community groups, churches and individuals rallied around the initiative and donated to the cause. This allowed the club to purchase a third bus, hire additional staff, pay bus drivers to drive 3 buses to 6 local school/8 stops and bring over 100 kids to the club, doubling the average daily attendance! This means more kids had a safe, positive place to be after-school with caring adults, a healthy cooked meal and access to educational and enrichment activities! The great news is we are expanding to 3 additional schools this coming school year! Higher Expectations for Racine County was founded on a simple idea: Those who care about our community’s future — from parents and educators to civic leaders and local employers — can accomplish more by working together than by working apart. In an effort to build a fully capable and employed Racine County workforce, Higher Expectations works with partners to improve outcomes in kindergarten readiness, elementary reading, high school graduation, post-secondary completion and employment. In the past year, we completed a Labor Force Study and engaged 91 employers committed to providing workplace learning opportunities for high school and post-secondary students. With our partners at UW-Parkside and Gateway Technical College, we are using national research to redesign the way post-secondary institutions support students, particularly first-generation and students of color. 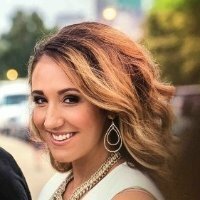 And, in collaboration with United Way of Racine County and Racine Unified School District, we are using data to guide continuous improvement strategies, which have resulted in students getting 82% more hours of tutoring through the Schools of Hope tutoring program in the 2016-2017 academic year. 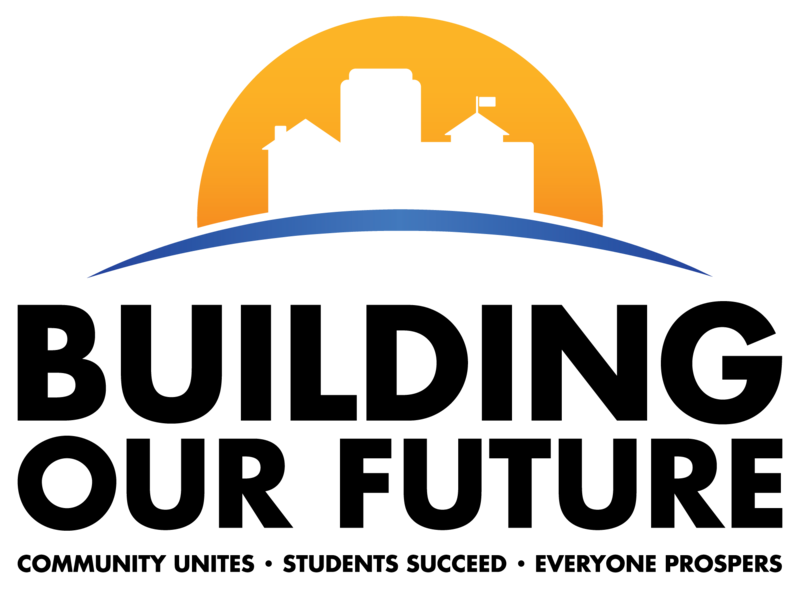 Building Our Future is a network of Kenosha County leaders, business and organizations, committed to improving student outcomes. Our partnership unites existing programs, organizations and community resources to reach shared goals. Data is the common language we use to measure our impact, continuously evaluate and improve our process, and shine a light on what is working for our children. Our product is simple: alignment of all sectors in Kenosha County around cradle to career success for every child. In 2016, community residents and volunteers were engaged through a number of outreach events and work teams to determine the foundational elements of the Building Our Future partnership. Since then we have successfully launched two Collaborative Action Network teams: Kindergarten Readiness (every child is ready to learn on the first day of school) and Community Engagement (building trust within the community). Our goal will be to collect and disaggregate data to inform decision making for every child, cradle to career.